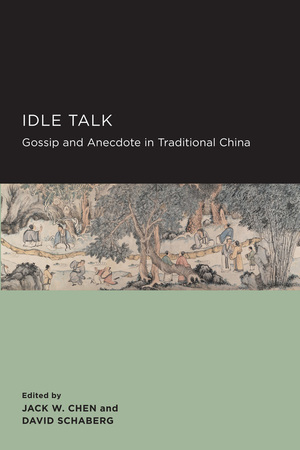 Gossip and anecdote may be “idle talk,” but they also serve to knit together individuals in society and to provide the materials through which literary culture and historical memory are constructed. 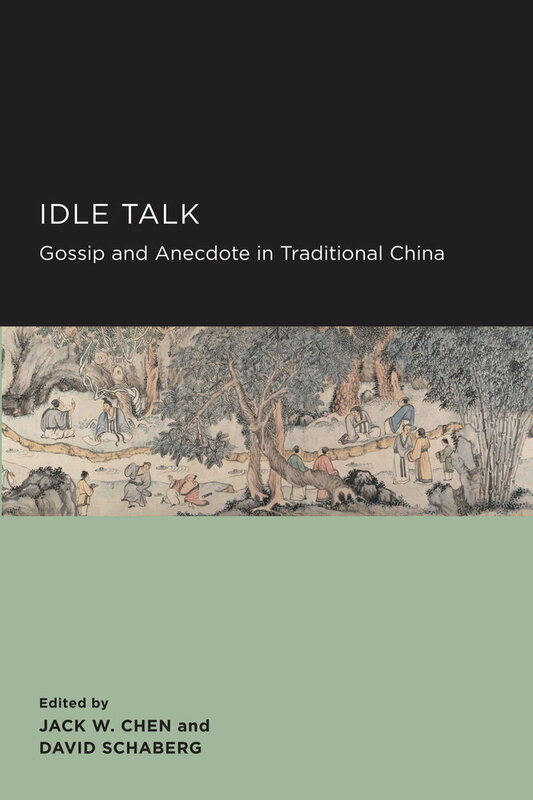 This groundbreaking book provides a cultural history of gossip and anecdote in traditional China, beginning with the Han dynasty and ending with the Qing. The ten essays, along with the introduction and postface, address the verification, transmission, and interpretation of gossip and anecdote across literary and historical genres.